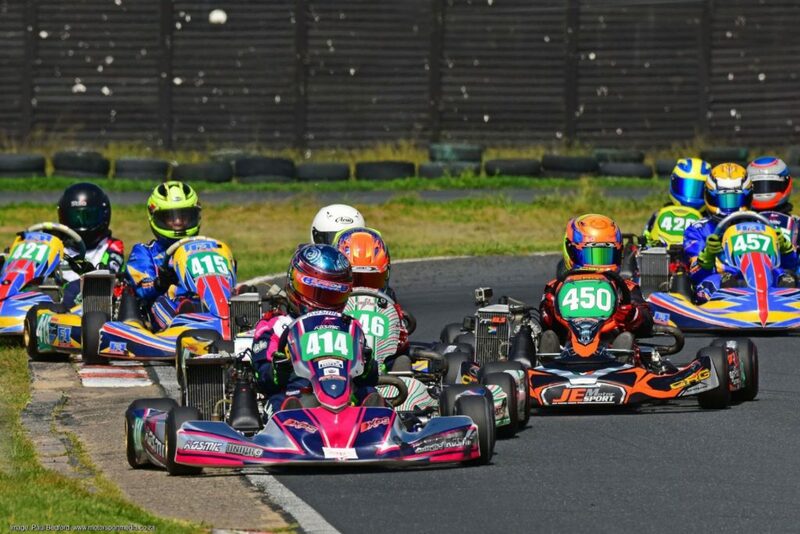 The Zwartkops International Kart Raceway is building up to its annual double-header extravaganza when the Rand Kart Club hosts the fourth round of the Gauteng Northern Regions championship Saturday 30 June and then the wildcard Rotax Max African Open happens Sunday 1 July. Sunday’s African Open will see the winner of the senior and high school classes scoring a drive in the Rotax Max Grand Finals at the Circuito Internacional Paladino in Conde-Paraíba, Brazil end November, so Saturday’s regionals become something of a mini national as drivers from around the country descend in preparation for their Open shot the following day. Saturday’s regional will see Jozi regulars Bradley Liebenberg fighting off Eugene Brittz, Arnold Neveling, Ivana Cetinich, Brandon Smith and Jordan North among others in premier gearbox DD2, but with Cape drivers the likes of Jurie Swart, Jason Coetzee, Jonathan Thomas, Sebastian Boyd and Luke Herring, as well as KZN lads Benj Habig and Dan Duminy, wildcards like Roman de Beer among drivers from around Africa and the UAE riding interference, the local lads will certainly be kept on their toes. Then on Sunday, the lot of them race for that winner-takes-all DD2 Grand Final prize drive, in what promises to be a no-holds barred karting brawl. The action should be just as fraught among the DD2 Masters madalas, where the vastly experienced Michael Stephen and multiple world champion Cristiano Morgado will be the men to beat, with Richard Fuller, Philippe Chapat and Pascal Acquaah, among others fully intent on doing just that. Moving along to chain-driven action, Nicholas Verheul heads to Zwartkops in the Gauteng Rotax Senior Max standings a short head clear of Wayland Wyman in the Gauteng Rotax Senior Max standings and with East London lass Shannon Jackson, Liam Pienaar, Ian Allnutt and Joshua Dias all in close attendance. Don’t forget to factor in Natal lads Cristiano Morgado and Dominic Lincoln, never mind Cape crew Jason Coetzee, Andrew Rackstraw and Reece Oellerman, all of whom will be after Sunday’s African Open glory and that DD2 Grand Final drive too. There’s also a huge wrought going down in high school Junior Max, where Gauteng old rivals, Aqil Alibhai, Kwanda Mokoena, Daniele Patrizi, Jarrod Waberski, Leyton Fourie and Jayden Els are among those embroiled in a wild Northern Regions title fight. The Cape Town contingent however won’t just be out to steal the local glory on Saturday, but to wrest that grand Final prize on Sunday too. That lot includes national championship leaders Joseph Oelz and Charl Visser, Troy Dolinschek, Kai van Zijl, Tate Bishop and Simon Simpson-Heath and don’t forget PE flyer Josh Coertze either. Never believe that it will not be war in the primary school categories, where Jordan Brooks and Joshua de Paiva will continue their under-13 Mini Max Gauteng title battle with Josh Le Roux, Mathew Morrell, Jayden Goosen and Mandla Mlangeni, interspersed with Western Province flyers the likes of Kyle Visser, Mikhail Fernandez, Joaquin de Oliveira and brothers Andre and Kyle le Riche. 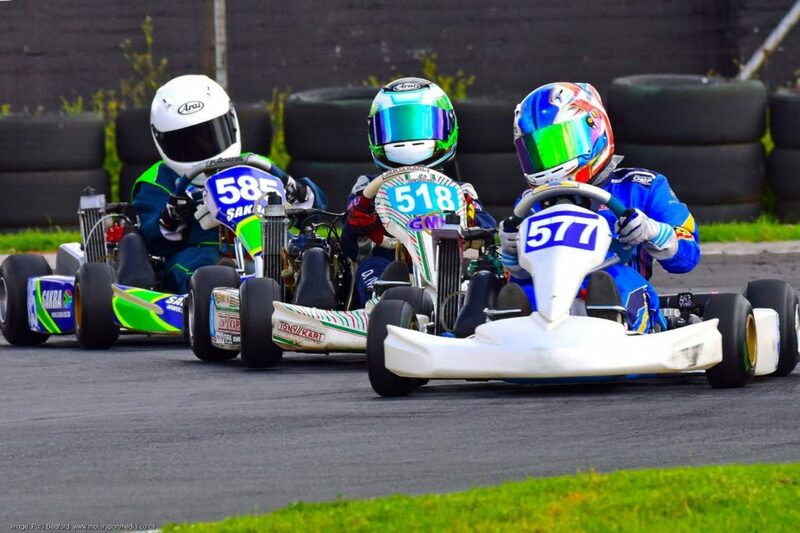 The last of the Rotax classes will see under-11 Micro Max action involving top Jozi kids Joshua de Paiva, Muhammed Wally, Mohammed Moerat, KC Ensor Smith, Luviwe Sambudla and Kyle Beukes fighting it out with non-points scoring Cape kids Reese Koorzen, Reza Levy, Joshua Smit, Ethan Stier, Paul Malcolm and Mischa Williams, but all of the above will be out for that first South African Micro ticket to the Rotax Grand Finals. The winners of Junior Max, Senior Max, DD2 and DD2 Masters will earn a drive in the Grand Final just outside the city João Pessoa, in Paraíba, Brazil although the winner of Senior Max gets a DD2 seat. The winners of Micro Max and Mini Max earn flight tickets to attend the event. The International Kart Raceway is located behind the Zwartkops Raceway’s main circuit pits on the R55 just outside Laudium, Pretoria. 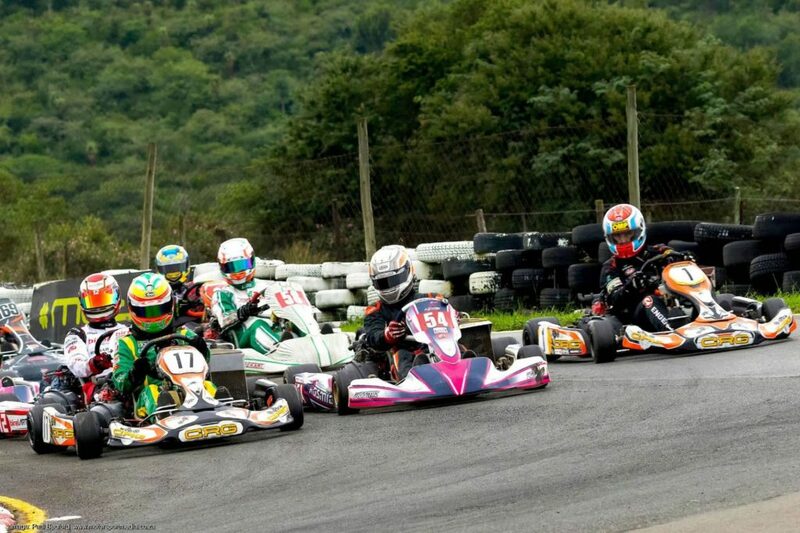 Entrance is free and the facility offers great grub at the clubhouse with full amenities — what better way to spend that midyear weekend than experiencing the spectacle of top drawer kart racing as South Africa’s finest fight it out for those world championship berths…?